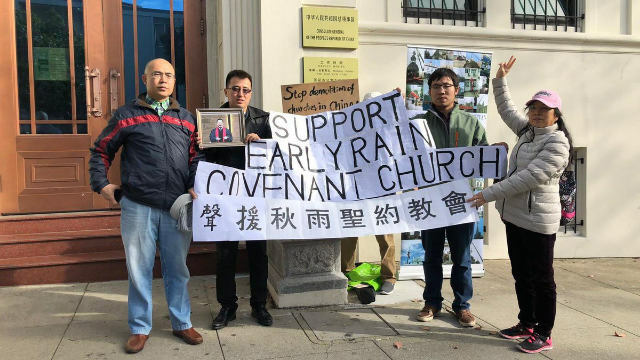 Churches and pastors across China gave support to Early Rain Covenant Church, and now they are targeted by the state. 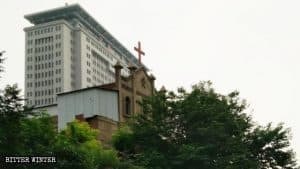 Pastors across China who signed a joint letter in support of religious liberty are being monitored and detained, and their churches are being closed. These actions against Christians are the latest developments in a story that began last May. Bitter Winter reported in May that the Early Rain Covenant Church in Chengdu was raided by police, leading to the arrest of more than 100 worshipers and the seizure of Bibles, hymnals, and other books. The worshipers were gathered to pray on the 10th anniversary of the 2008 Sichuan earthquake. Chengdu is the capital of Sichuan province in southwestern China. The following month, Early Rain Covenant Church was raided again, this time before a scheduled prayer service could start. The house church had planned to commemorate the victims of the 1989 Tiananmen Square massacre in the evening, but police stormed the church during the afternoon. Pastor Wang Yi, his wife, and a dozen preachers and believers were detained. Pastor Wang is a well-known human rights activist whose persecution drew a strong denunciation from the US State Department on May 15. Following this second attack on Early Rain church and other actions against independent house churches, a group of pastors decided to issue a joint declaration condemning China’s new Regulation of Religious Affairs, and vowing to resist. Initially signed by 29 pastors, ministers, and church elders, the statement, reportedly, now has more than 600 signatories. Since the joint declaration was released in August, it appears that the Chinese Communist Party (CCP) is targeting those pastors who had signed, and the churches they lead. Early Rain Covenant Church continues to be in the crosshairs of state authorities. On December 9, the church was raided again. 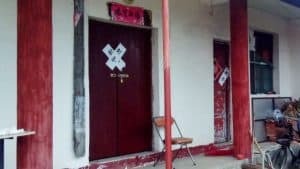 Pastor Wang Yi was seized and criminally charged, and all of the church’s congregation sites were closed and sealed by authorities. Christians overseas support Early Rain Covenant Church (a screenshot taken from pastor Liu Yi’s Twitter account). Some pastors who had signed the joint letter determined to show solidarity and set out to visit Pastor Wang and the congregation in person. But authorities were ready. On December 10, Zhang Yong (a pseudonym), a missionary from a house church in Xiamen, in China’s southeastern coastal province of Fujian, was questioned by local police. Six police officers surrounded Zhang Yong as they interrogated him, and warned him that he must not contact the Early Rain Covenant Church again. On December 14, missionary Yang Xibo from another house church in Xiamen city, went to Chengdu to visit the persecuted Christians. But before he could meet up with them, he was detained by local officers on the night of the 14th. 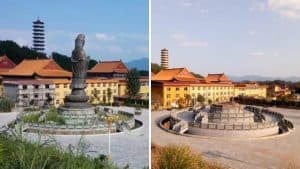 The second day of Yang’s arrest, four officials from the Xiamen Bureau of Religious Affairs arrived in Chengdu and escorted Yang back to Xiamen that day. Yang Xibo and Zhang Yong had both signed the joint letter. Currently, they are both being strictly monitored by authorities, and are forbidden from leaving Xiamen. Around the same time, house church elders and co-workers from the East of China in Xuzhou city, Chongqing municipality, and other locations had gone to visit the Early Rain Covenant Church, and they were all either seized or sent home. According to an inside source, these operations to seize and send home pastors visiting the Early Rain Covenant Church are being systematically deployed nationwide by the CCP; the Bureau of Religious Affairs of every region are strictly monitoring all of the individuals whose names are on the signature list of the joint letter, and have prohibited them from going to Chengdu to support the persecuted church. “The CCP fears that we (the house church pastors) will band together,” one house church pastor said. Zhang Yong stated, “The CCP is taking down the [churches] with the most influence now, and if other churches see what’s happening and get scared they will disband; this is [the CCP’s] goal.” He also emphasized that the CCP is accusing Pastor Wang Yi of “inciting subversion of state power,” without a trial and without any evidence. “I’m willing to be charged alongside Pastor Wang, and be sentenced to prison with him,” one anonymous pastor declared. The list of pastors and churches persecuted because of signatures on the joint letter is long. According to a statement released by the Early Rain Covenant Church, more than half of the signatories had been questioned and pressured by authorities. Bitter Winter has already reported about cases of such harassment in Guangdong, a province in the south of China, and persecuted house churches in other locations. On December 14, Li Leqing, a preacher at Joshua Church in Yugan county, in the southeastern province of Jiangxi, was also summoned by the authorities for signing the joint pastoral statement. The police prohibited Li from leaving the county, and repeatedly threatened that if he leaves without permission, his ID card will be revoked, making him an unregistered person, and he would be arrested. Pastors are not the only ones facing persecution, as whole churches are being raided and closed because their pastors signed the joint letter. 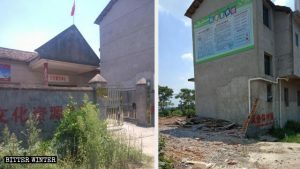 On December 10, the congregation of Qiuyu Qingcaodi Church (literal translation: Early Rain Green Pasture Church) in Deyang city in Sichuan, was raided. 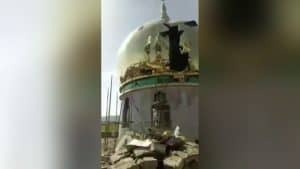 Officials from the Public Security Bureau and Religious Affairs Bureau claimed that the church had privately set up a meeting place in violation of the law. 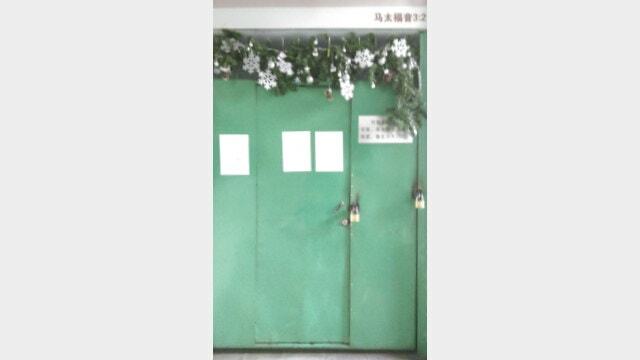 The officials ordered believers to leave the building, prohibited them from holding any religious activities there, and posted a notice of closure on the door. 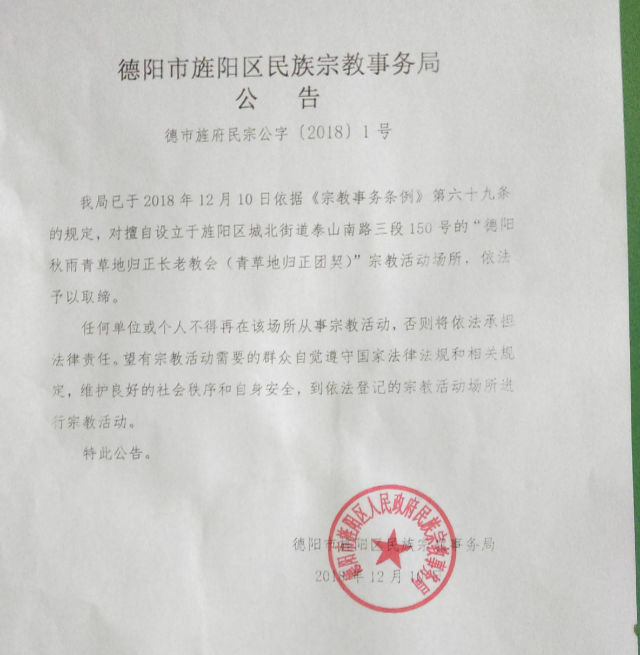 A forced closure notice of Early Rain Green Pasture Church imposed by the Ethnic and Religious Affairs Bureau of Jingyang district under the jurisdiction of Deyang city. That evening, the church’s elder, Hao Ming, was summoned for questioning by the authorities. 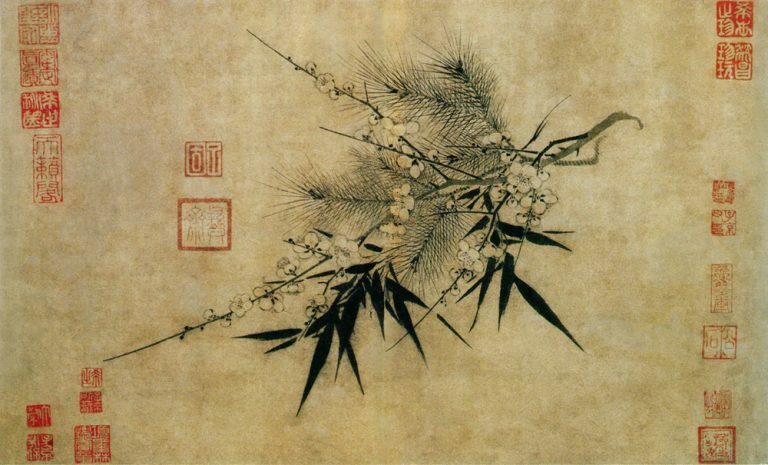 Hao Ming was a signer of the joint letter. Two days later, the church was raided again by the authorities. At the time, nine police officers stormed into the meeting venue and chased away more than a dozen believers who were holding a gathering. Police seized the church missionary’s computer and cellphone and took the missionary away for interrogation. The door has been locked at the meeting venue of Early Rain Green Pasture Church. On the afternoon of December 13, under intense pressure from the police, the landlord of the meeting venue locked the door to the church. On the first Sunday, after the church was closed, the congregation held Sunday worship in a park next to Deyang’s Jinghu Lake. Local officials monitored the gathering and took photos and videos of participants. 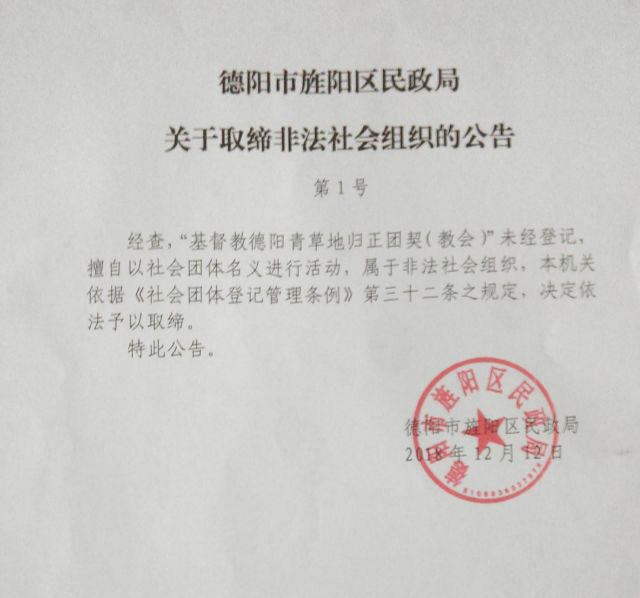 A forced closure notice of the Early Rain meeting venue imposed by the Civil Affairs Bureau of Jingyang district under the jurisdiction of Deyang city. House church believers and other Christians face a stark choice today: to stand by their principles and stand with their fellow Christians, or to keep their heads down and hope the government does not notice them.